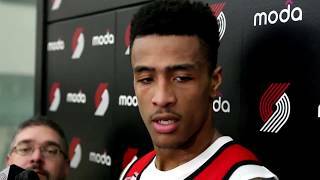 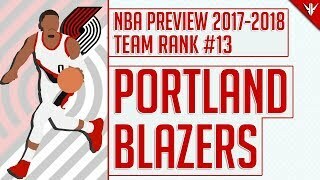 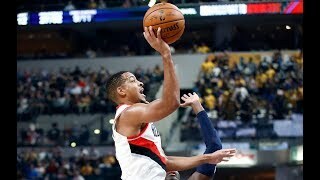 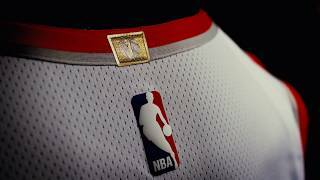 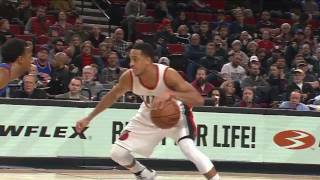 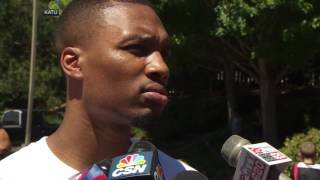 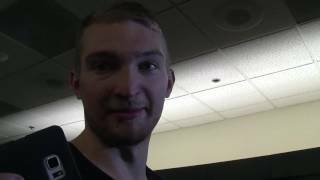 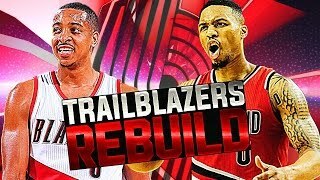 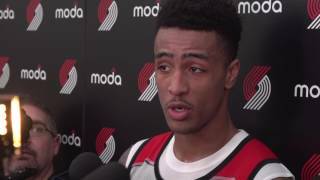 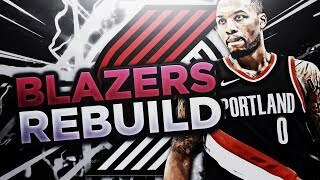 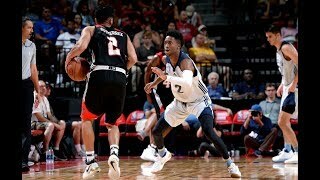 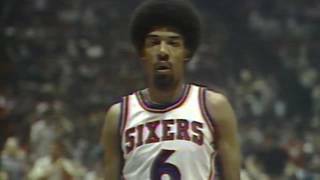 Related videos to "portland trail blazers draft c.j. 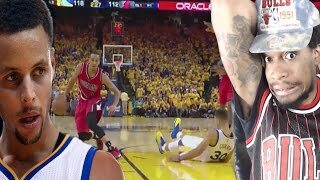 mccollum no. 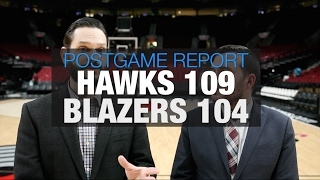 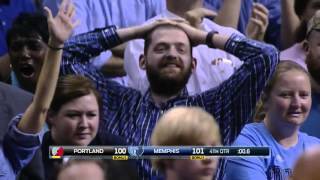 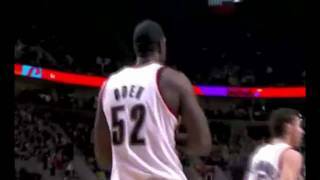 10"
Greg oden "tears in portland"